Simply put, we’re there when you need us. 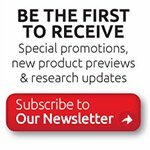 From the initial consultation, to understanding your application and product needs before product proposal, to keeping you consistently updated during the manufacturing process, to monitoring the order transportation course as the equipment leaves our facilities, to post-sale follow-up by your AbraxSys sales associate as well as Customer Service Management...you can rely on us. Every AbraxSys employee understands that you have a choice when buying and nothing is more important to us than your complete satisfaction. 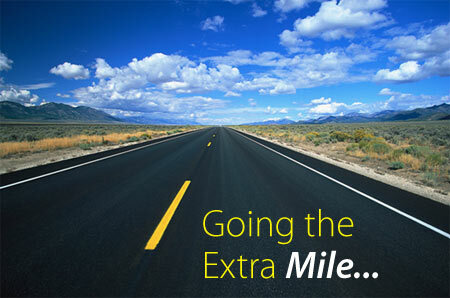 We will go the extra mile to ensure that your order is handled in a professional, knowledgeable and reliable manner. In response somewhat to the competition that exists throughout the “industrial / marine / military” technology marketplace, but primarily to our own standards” and “philosophies”, we at AbraxSys are constantly endeavoring to find and implement the best, most efficient, and highest quality ways of approaching the challenges that we constantly face. 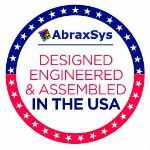 Our business and operating philosophies, our systems, and our continuous training are designed to make AbraxSys team members the most advanced in the industry in terms of technical skills, knowledge, and capabilities. Our unique corporate culture is designed to enhance our team members’ satisfaction, motivation and fun! Finally, our overall corporate philosophy toward our business is designed to instill an “attitude” and “style” in each team member that clearly sets us apart from all the rest. One of the biggest challenges that our industry continually faces is providing an “acceptable level of service” to customers . Perhaps the most notable effort that we have pursued to address this is AbraxSys' unique program that promotes providing an exceptional level of service, and creating and maintaining exceptional team member morale and motivation and exceptionally positive client/customer relations. Known as the "Commitment to Service Excellence” Program, it is based on providing the highest level of service possible to each of our customers. In basic terms, it means providing products and services that are always far in excess of what is provided by the competition and far in excess of what is expected by the recipient of these services. This program embodies an attitude and a spirit among all of our team members that calls for excellence and true professionalism at all times relative to the way we undertake all tasks. Overall, the fundamental objective of our exceptional program is to establish a personal “commitment to service excellence” by each team member to provide the highest level of products and service possible to our clients/customers, and to reinforce each of our client’s/customer’s belief that our products and/or services as well as our team are the finest in the area, and the best for them. 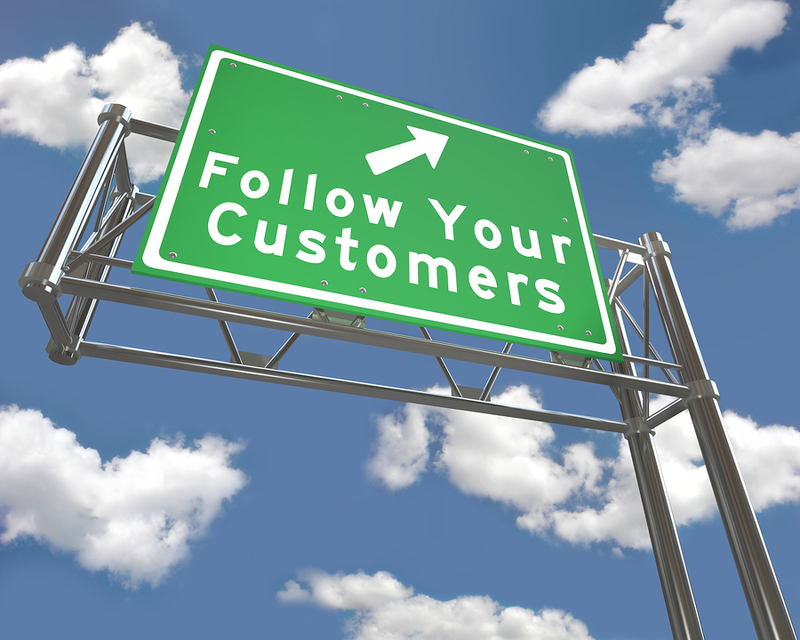 Each team member is encouraged and is expected to “do whatever it takes” to satisfy the needs of each of our clients/customers.